Three German tourists have died after a ship's mast broke and fell on them in a northern Dutch port. 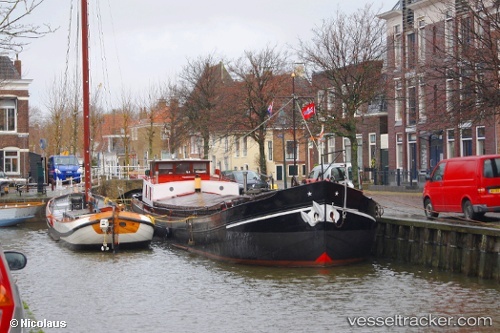 Friesland provincial police said investigations are under way to establish exactly how the mast broke on Sunday while the ship was near the port town of Harlingen, 68 miles north of Amsterdam. SHARE The victims, whose identities were not immediately released, were part of a family group of 12 Germans on the ship. Harlingen mayor Roel Sluiter called the incident "a terribly tragic accident".